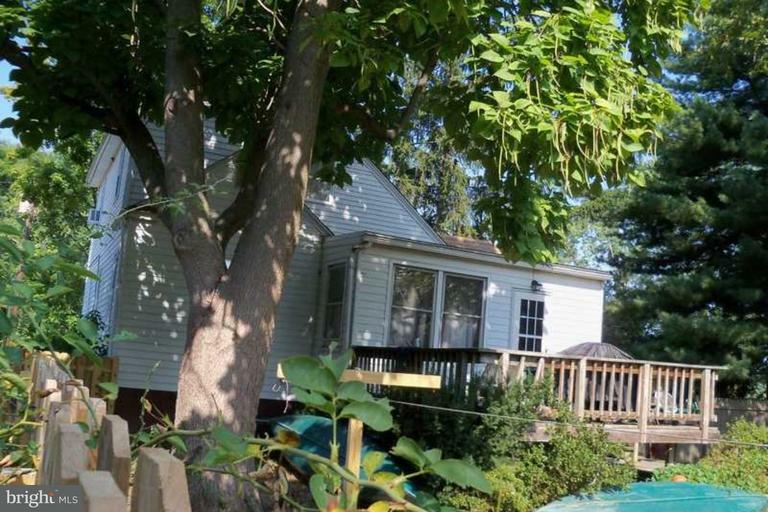 3 bedroom 1 full bath Cape Cod in desirable West Deptford NJ with a full unfinished basement. Maple hardwood floors are throughout the first floor and yellow pine finishes off the steps going upstairs. There is also a very large Florida room / Enclosed porch off of the kitchen area that leads out to the large wooden deck. Entertain your friends in your spacious 1/4 acre property. 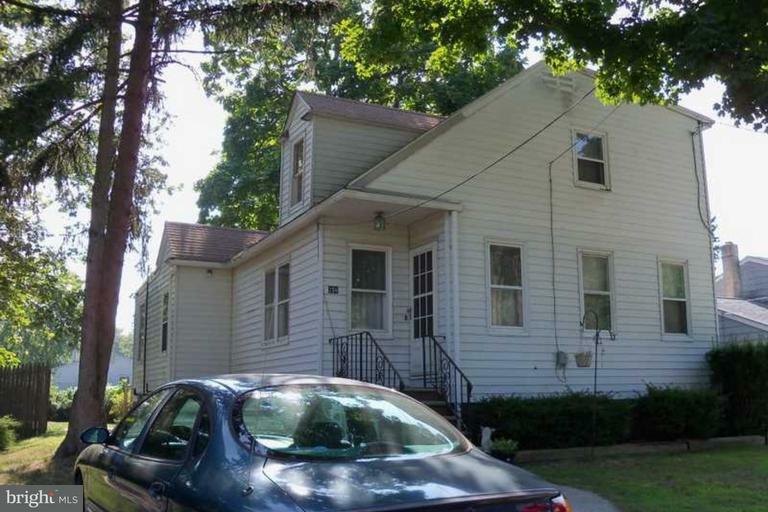 This house needs a fair amount of TLC and upgrades and is being sold ASIS where the buyer is responsible for all inspections and repairs.